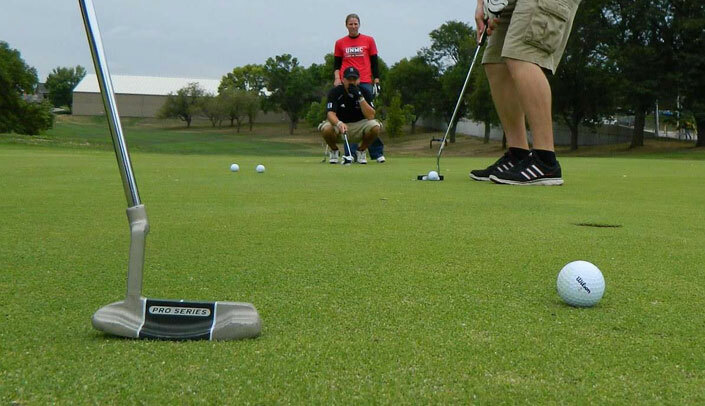 The SHARING the Green Golf Tournament, a fundraising event for UNMC's SHARING Clinics, will be held on April 22 at the Shoreline Golf Course in Carter Lake, Iowa. Sponsorships are still available as well, with levels starting at $250. UNMC's SHARING Clinics are student-run, free clinics that provide high-quality, low-cost health care to underserved populations in the Omaha community. Serving more than 800 patients annually, the clinics offer valuable educational and community-engagement opportunities for UNMC students across diverse health professions. Proceeds from the SHARING the Green tournament are essential for supporting the clinics' budgets. For more information about SHARING or to register, click here.